Fallout 4 has arrived on PC, and it's another glorious sandbox-y mess in true Bethesda style. 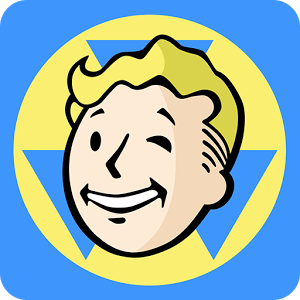 If you don't have it in you to dive into a massive action RPG right now, Fallout Shelter on Android might scratch your post-apocalyptic itch. For owners of NVIDIA SHIELD Tablets, you can get some free stuff in the game. Fallout Shelter is a free-to-play game, but it's not as aggressive in pushing the upsell as many games are. Still, there are things to buy. You purchase lunch boxes in the game that contain item cards. These cost a few bucks, but NVIDIA is offering a bundle of five lunch boxes to owners of the SHIELD Tablet (costs $4 in the game). Technically, this promo is supposed to be for the new Tablet K1 variant, but I've checked and the original tablet is valid too. To redeem, just head to the NVIDIA promo page and put in your serial number. You'll get a promo code in your email a few minutes later that can be used in the Play Store to unlock the freebies.